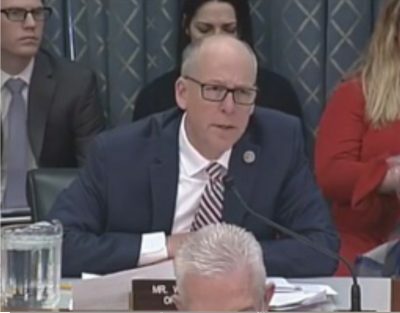 Continuing his efforts to improve broadband connectivity in rural Oregon, Rep. Greg Walden (R-Hood River) today led a hearing to examine legislation aimed at bridging the “digital divide” for rural communities across the country. Today’s hearing, entitled “Closing the Digital Divide: Broadband Infrastructure Solutions,” focused on bipartisan proposals to expand broadband infrastructure to underserved areas. 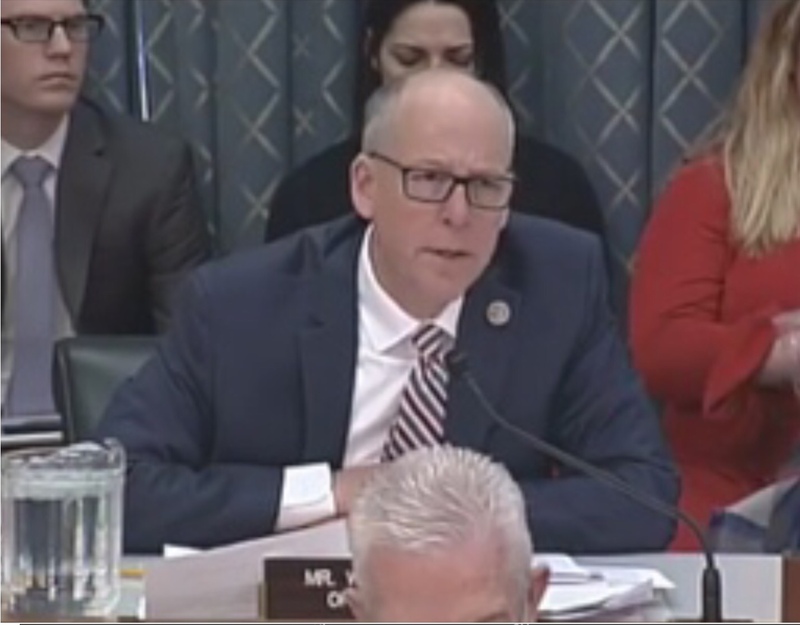 During the hearing, Walden stressed the need to reduce unnecessary roadblocks to siting new broadband deployment projects in rural areas. Specifically, Walden raised concerns over the burdensome Environmental Impact Statement (EIS) process that communities in Oregon must complete before expanding basic broadband infrastructure on federal land. As Chairman of the Energy and Commerce Committee, Walden is at the forefront of initiatives to improve mobile broadband, make broadband spectrum more available to consumers, and increase access to telemedicine services and other 21st century technology that requires broadband connectivity in rural Oregon. More than 20 pieces of legislation have been introduced in Walden’s Energy and Commerce Committee this year to expand broadband infrastructure, cut unnecessary red tape, encourage innovation, and advance public safety. Approximately 23 million Americans living in rural areas lack sufficient access to high-speed broadband. Expanding broadband infrastructure to these communities in Oregon and throughout the country will help connect people to the 21st century economy no matter where they live, and is a top priority of Walden’s in Congress.